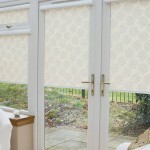 Our range of Perfect Fit blinds (including blinds by UK company Intu) fit snugly to the inside frame of the majority of modern windows and conservatories, effectively preventing light from entering and heat escaping. 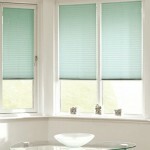 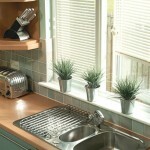 Perfect fit blinds do not have any cords or loops making them the safest solution for children and pets. 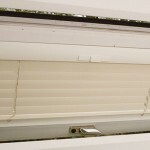 They also require no drilling or screw fitting – leaving window frames unmarked! 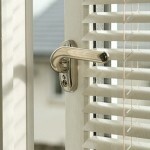 Here’s just some of the features and benefits of having Intu & Perfect Fit blinds installed by Victoria Blinds. 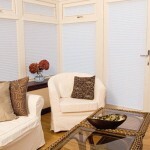 If you’re considering improving your home with Perfect Fit blinds and would like a quote, or responses to any questions or concerns about their installation, feel free to get in touch.